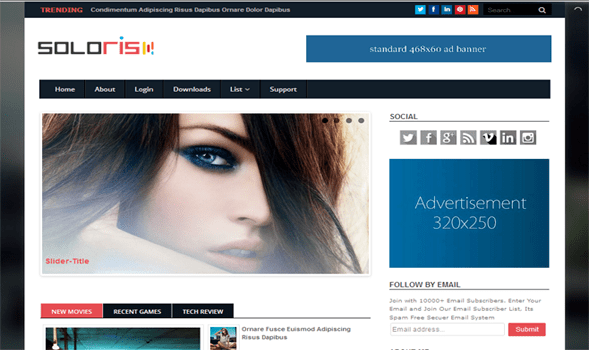 Soloris responsive blogger template comes with some advanced features that you can find in any premium blogger template. Its have beautiful look that makes your site more beautiful and attractive. It’s specially designed for technology, multimedia and magazine style blogs but you can use it on any blog.